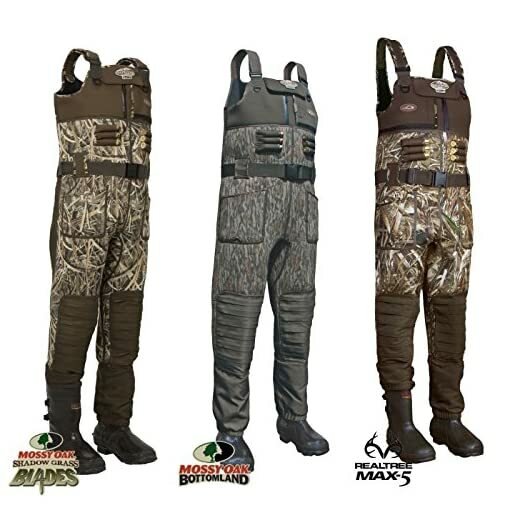 Eqwader Wading System 2.0 designed to be the most dependable wader on the market. All external seams feature a unique Liquid Seam Weld and all internal seams possess extra-wide Waterproof seam-seal tape. 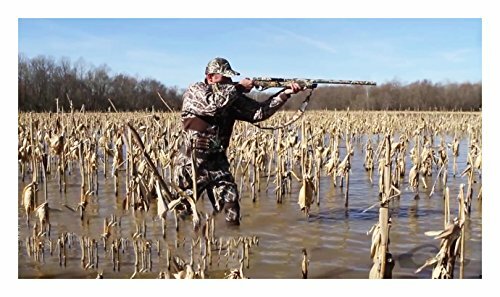 We utilized both methods on all seams in addition to traditional seam gluing and stitching to ensure maximum top-to-bottom protection not found anywhere else. 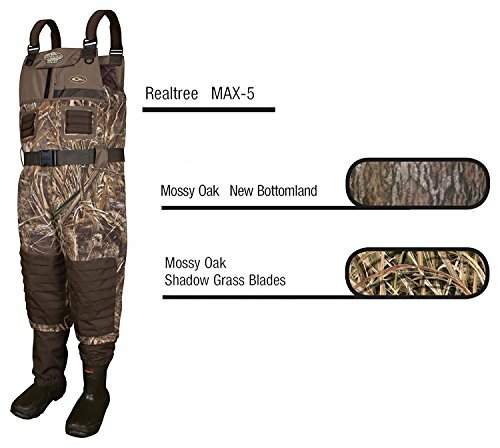 We combined this DryFuse Seam Technology with additional comfort features, like higher sides, two front “High Ground” pockets and Hydro-Flex knee pads to reduce tension on the seams when kneeling or sitting. 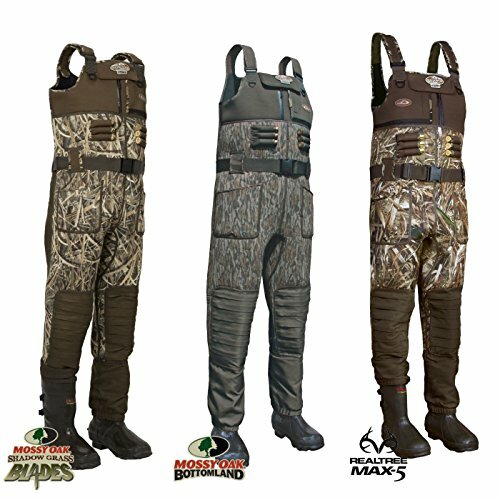 Add in our proven Instinctive Features and you’ve got top of the line hunting waders that will outperform all others.